Kitty Photo Wednesday | I Decided to Make a Circus Just for the Fun of It. Little Miss Annie, aka The Monster, will not play with a single toy we buy here. 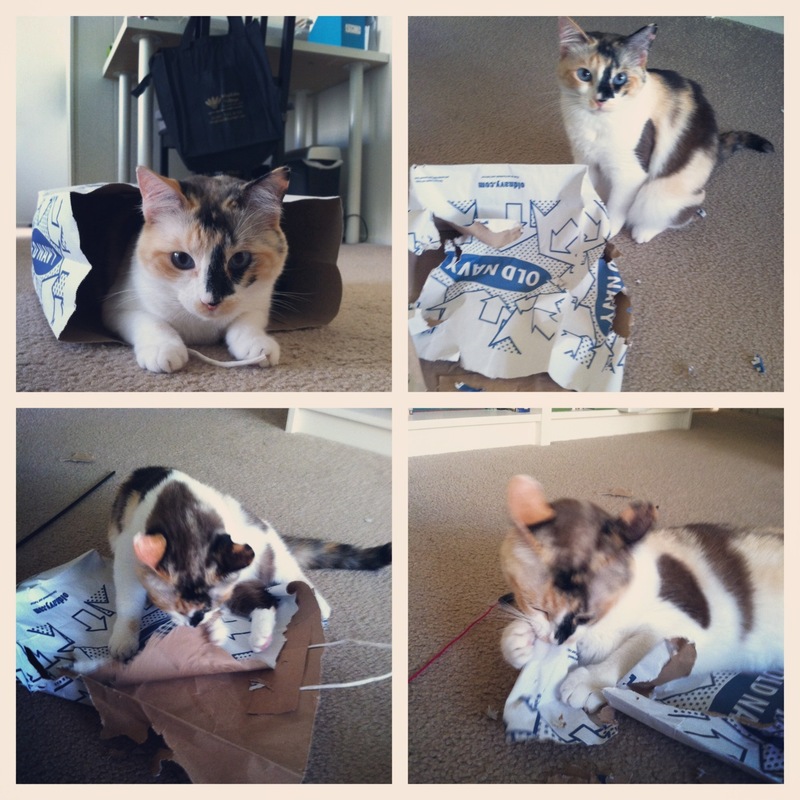 But, if you give her a paper bag she’ll rip it to shreads in five minutes flat.